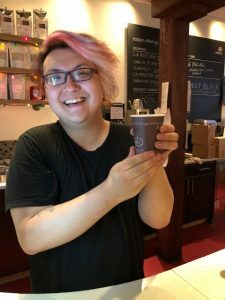 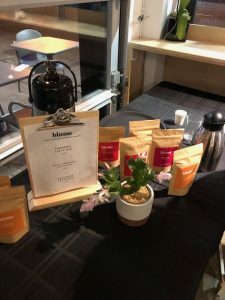 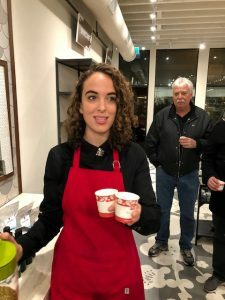 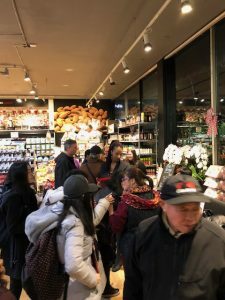 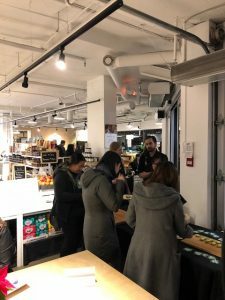 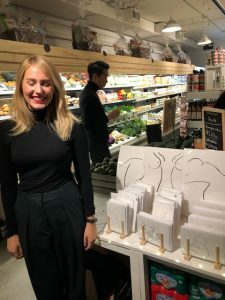 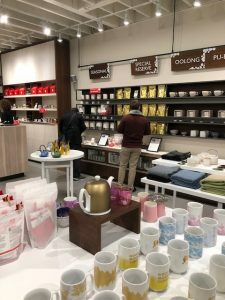 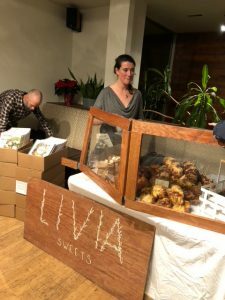 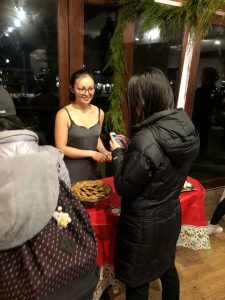 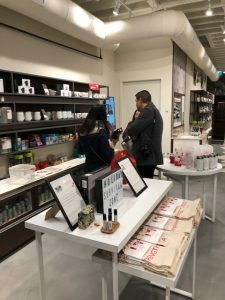 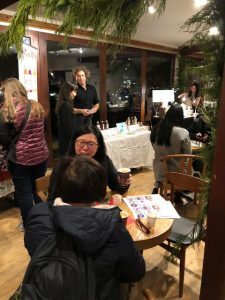 Last night we held our first Holiday Market in four distinct ‘markets’ around the West side of Vancouver, featuring multi-vendors both local and international at Meinhardts, Be Fresh and Milano Coffee Roasters, plus Silk Road Tea who featured their own products. 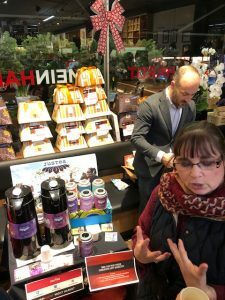 Silk Road line-up of teas and other products. 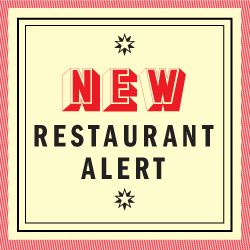 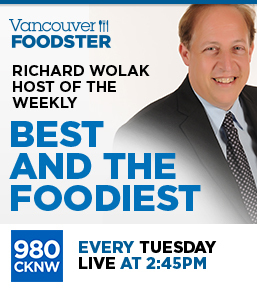 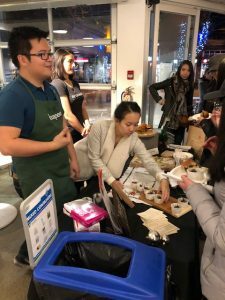 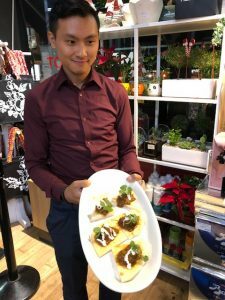 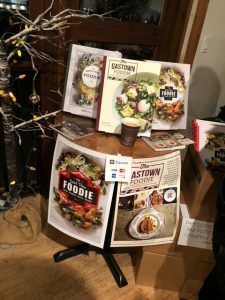 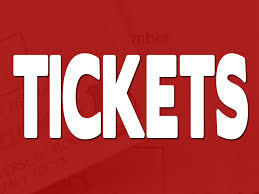 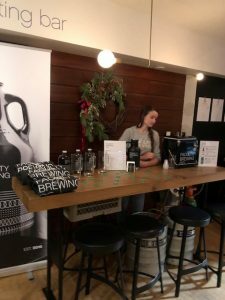 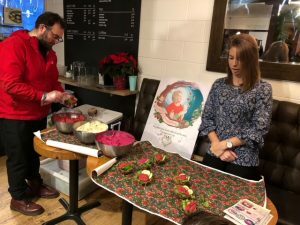 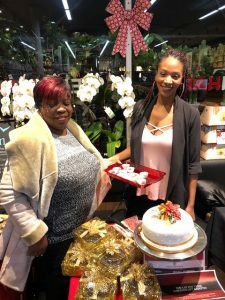 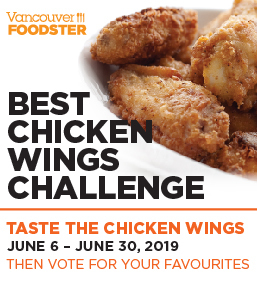 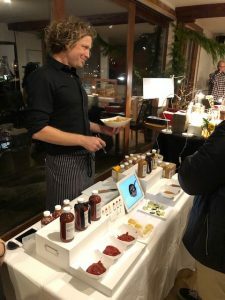 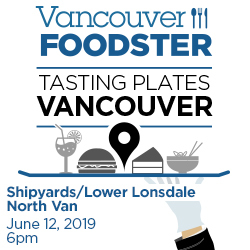 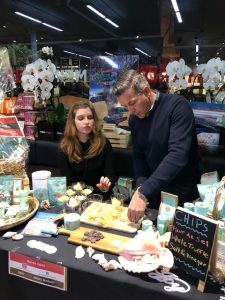 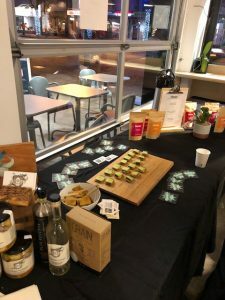 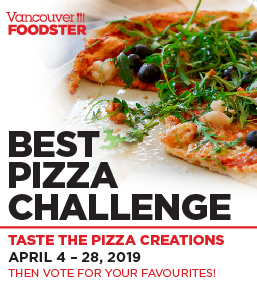 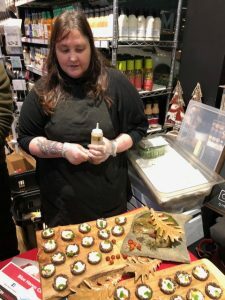 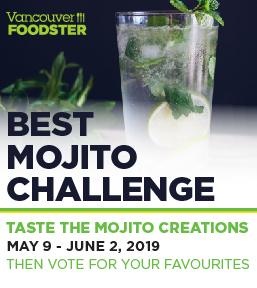 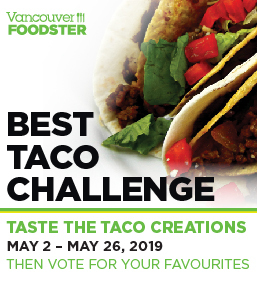 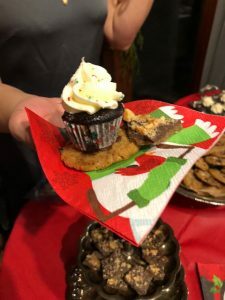 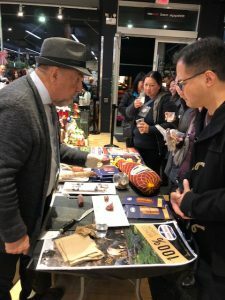 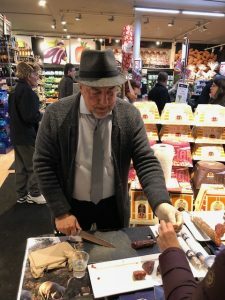 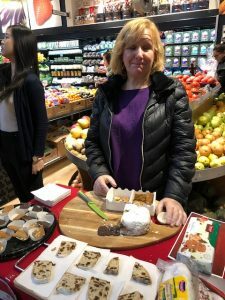 Guests had a chance to taste all sorts of food and drink, do some shopping for the holidays, enter contests, as well as meet the various producers and other foodies.